Chained so it will not swing. During normal park hours. On April 21, 2016 a city official commented “This swing opened up in my city last Saturday, it was a Girl Scout Silver Award project”. 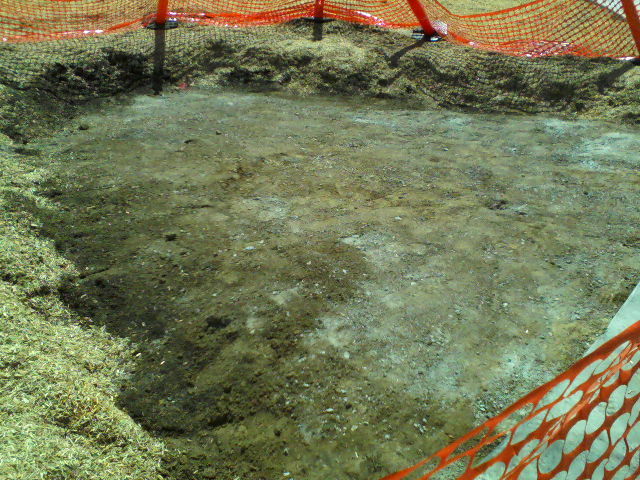 The first time this project was done, incorrectly, it was a scout project. 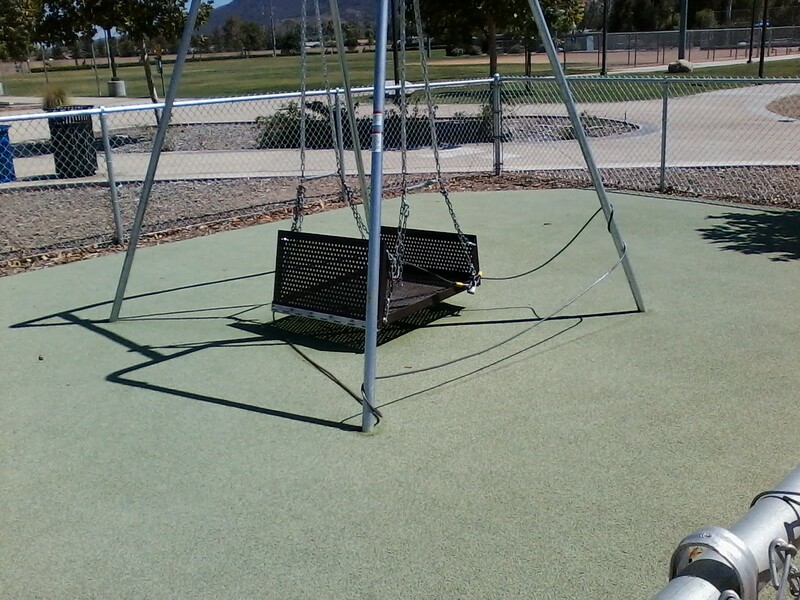 Despite what city officials claim, it was removed on a Sunday morning in October of 2014 after it failed an inspection by a Certified Playground Safety Inspector (CPSI) hired by the city when deficiencies were reported to the city’s insurance carrier. The removal of this apparatus occurred a mere 22 days after installation as the ribbon cutting ceremony happened on September 27, 2014. 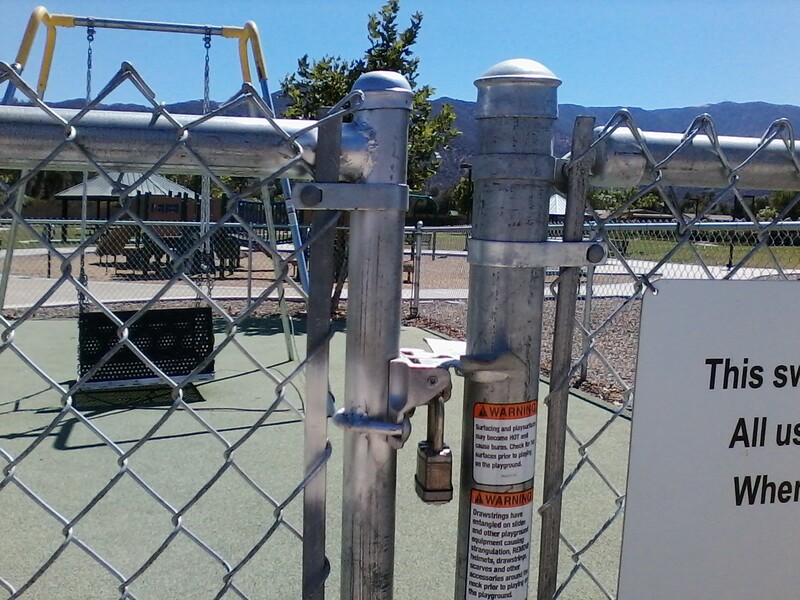 Inspection did not include another Certified Playground Safety Inspection as a copy of such an inspection was requested on June 8, 2016, acknowledged by the city clerk on June 9, 2016 with a reply promised no late than June 20, 2016. 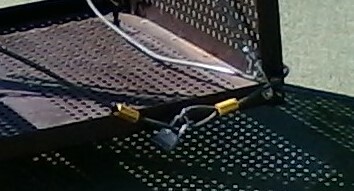 Pictures taken on numerous days and times since show the swing locked to its frame and the gate on the surrounding enclosure padlocked as well. All photos were taken during normal business hours of parks operations. The same goes for July 14, 20, 22, etc. 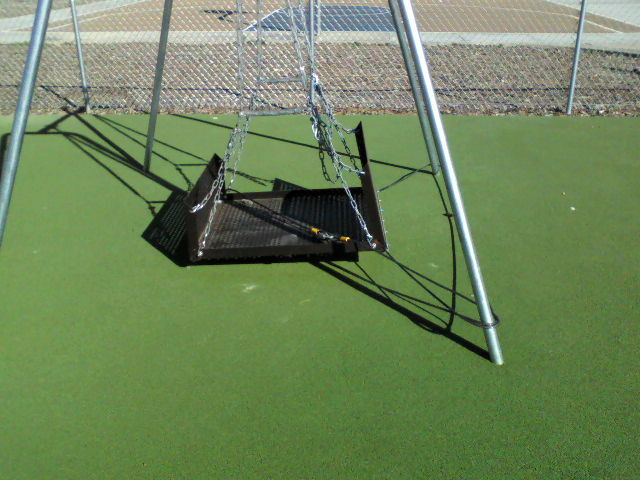 This swing appears to be shackled unless a city official is on hand for a photo op. 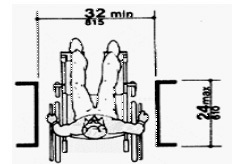 The apparatus according to the Bid Packet (and the Manufacturer) is list as an “Adult Wheelchair Swing” able to accommodate Juvenile, Adult and Motorized Wheelchairs. Not only is this apparatus chained up every day making it inaccessible but it also continues the reliance on another person to enjoy it. 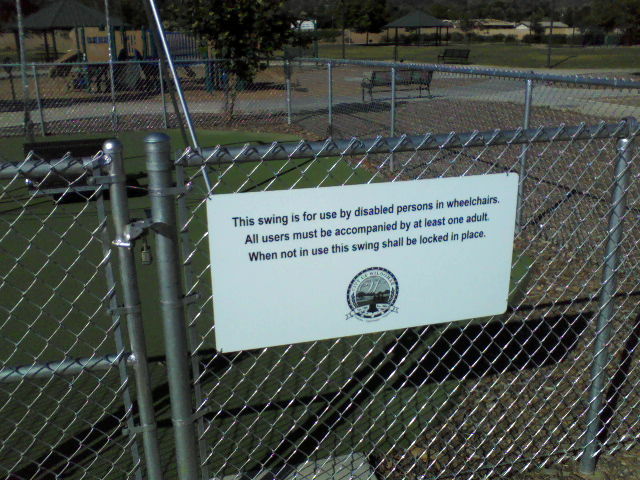 access the Playground Equipment in the Tot-Lot which meets ADA requirements. Maybe its time for city officials to quit patting themselves on the back for a job not so well done. It is also time for the citizens of this community to start caring about where the precious few dollars are spent. 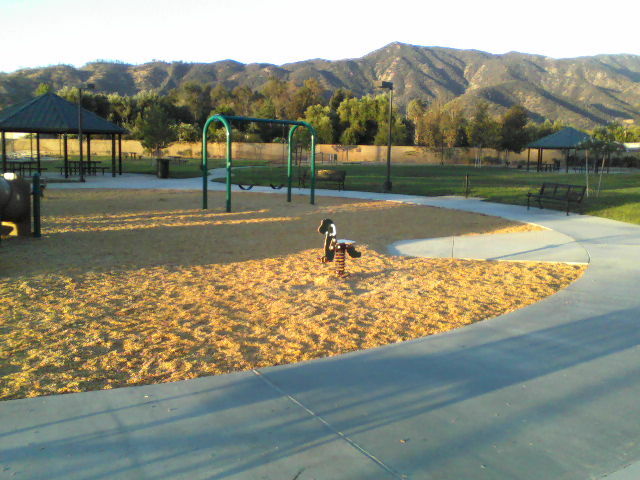 This entry was posted in Daily Ruminations, Future City of Wildomar, Parks, Shenaigans and tagged Wildomar City Council, Wildomar City Staff, Wildomar Parks on July 24, 2016 by Kenny. After attending a recent Town Hall meeting in the City of Lake Elsinore concerning the SOUTHERN CALIFORNIA EDISON VALLEY–IVYGLEN SUBTRANSMISSION LINE PROJECT AND ALBERHILL SYSTEM PROJECT DRAFT ENVIRONMENTAL IMPACT REPORT which will affect homes and businesses along Malaga Road, Mission Trail, Waite Street., Lemon Street., Lost Road and Bundy Canyon Road, along with some cross country area between Lost Road and Bundy Canyon Road. 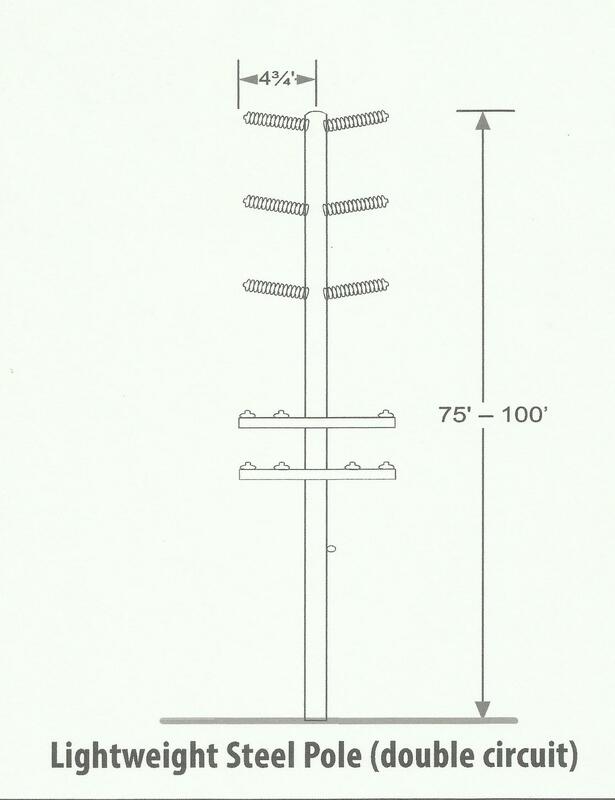 Drawing of Lightweight Steel Pole (LWS) to be used for project. Work Schedule assuming approval by CPUC. It became apparent that city officials could care less about this area by their non-appearance at this meeting or the one held on May 11th of this year. 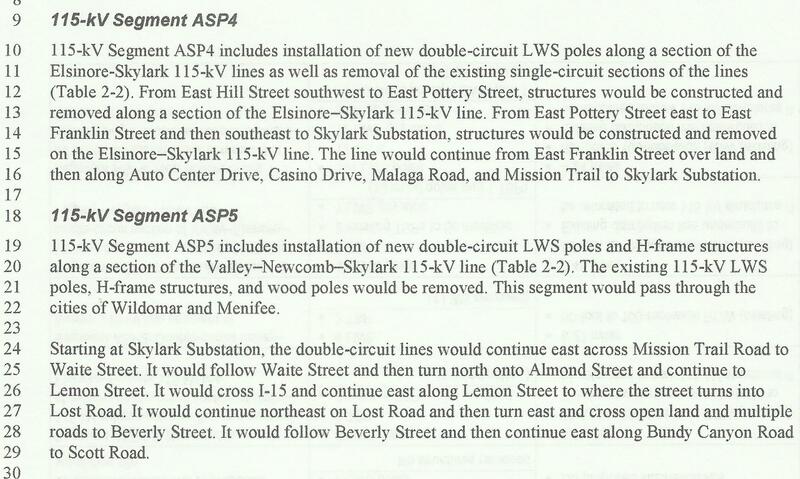 Many homes will be drastically affected aesthetically, visually and in the health and well-being of its residents when new 115 foot steel power poles replace existing 70 foot wooden poles to accommodate addition power lines as well as fiber optic lines. 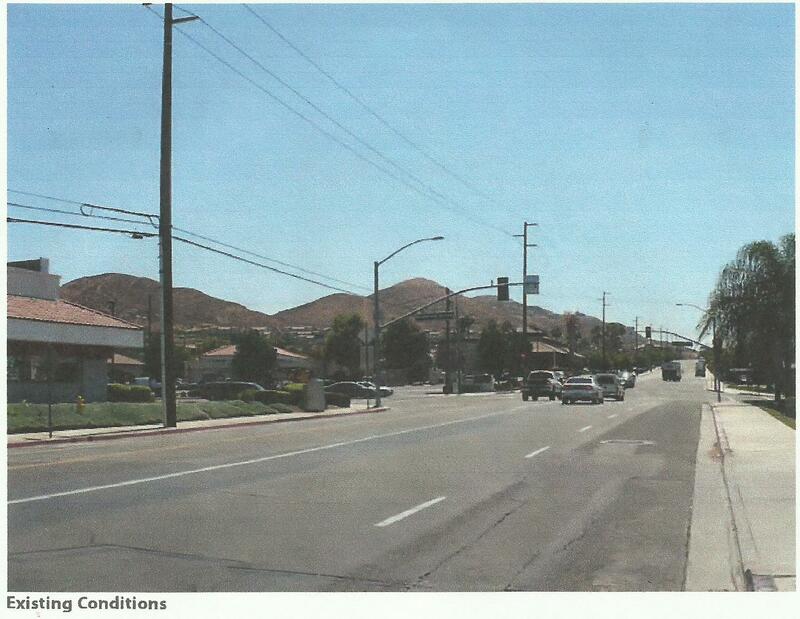 Not only will these poles continue to the visual blight of this area as residents will never look towards the Santa Mountain range without see these ugly poles but the additional power being transmitted brings with it further health concerns. These poles will also prevent Mission Trail from ever becoming a fully developed roadway with the required number of lanes to handle traffic along with bicycle/pedestrian traffic with the inclusion of bicycle lanes and proper sidewalks. Residents along Waite Street, Lemon Street and Lost Road will also be affected by taller poles to accommodate additional power. Not only did city official not attend either of these meetings they relayed to citizens of wildomar absolutely no information about the changes that are set to occur in the near future, PROJECT CONSTRUCTION DATES Start Date- Spring 2017 Completion time 28 months. A comment made this evening has a city official believing nothing is going to change. Residents were never given the opportunity to voice their opinion about this project by city officials. All of this could and should go underground. 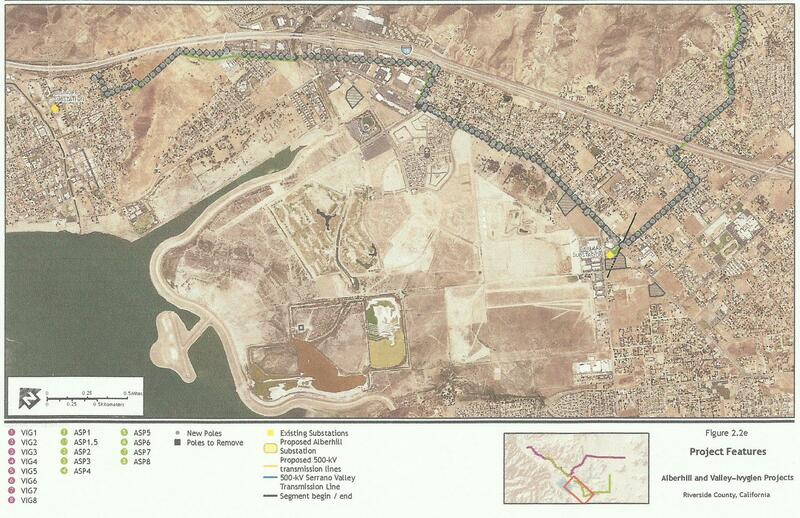 Residents should have been told what options are available and how to voice the opinion about this project to the California Public Utilities Commission CPUC. 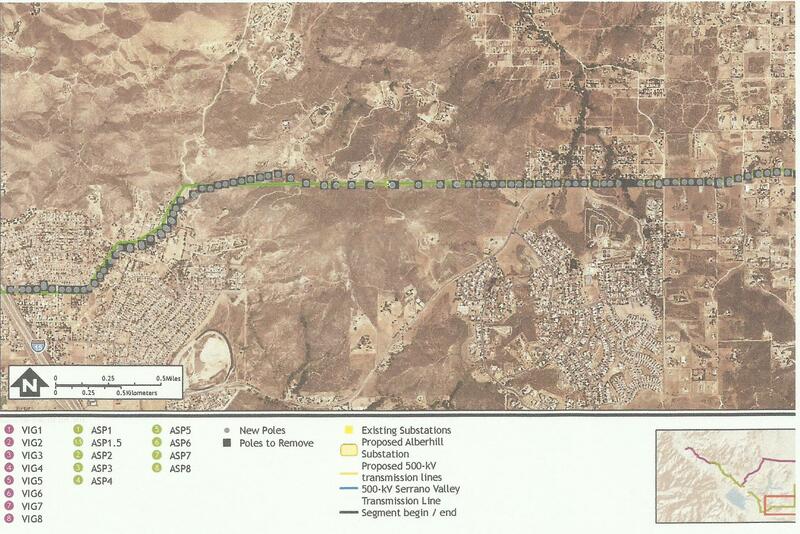 It might be time for the residents of the area known as SEDCO Hills to file the paperwork to detach from the city of wildomar and annex into the City of Lake Elsinore. The petition must be signed by at least 20 percent of the registered voters residing in the community. 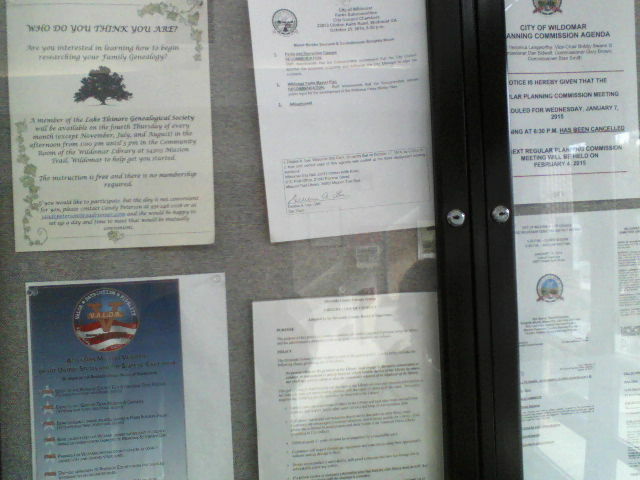 The petition is filed with the executive officer of the local agency formation commission (“LAFCO”). 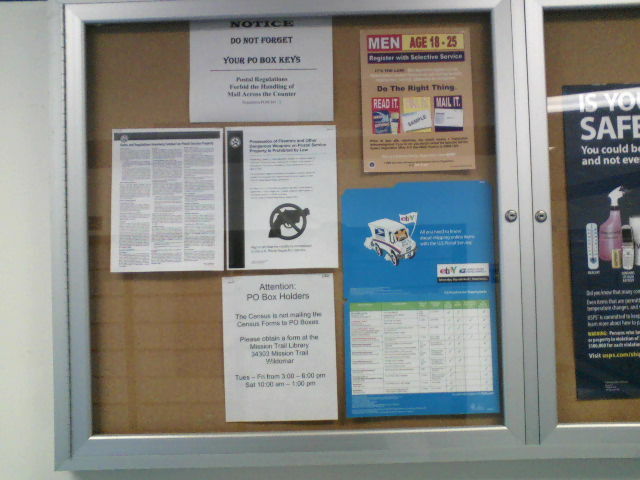 This entry was posted in Daily Ruminations, Future City of Wildomar, Shenaigans and tagged Wildomar City Council, Wildomar City Staff on July 15, 2016 by Kenny. 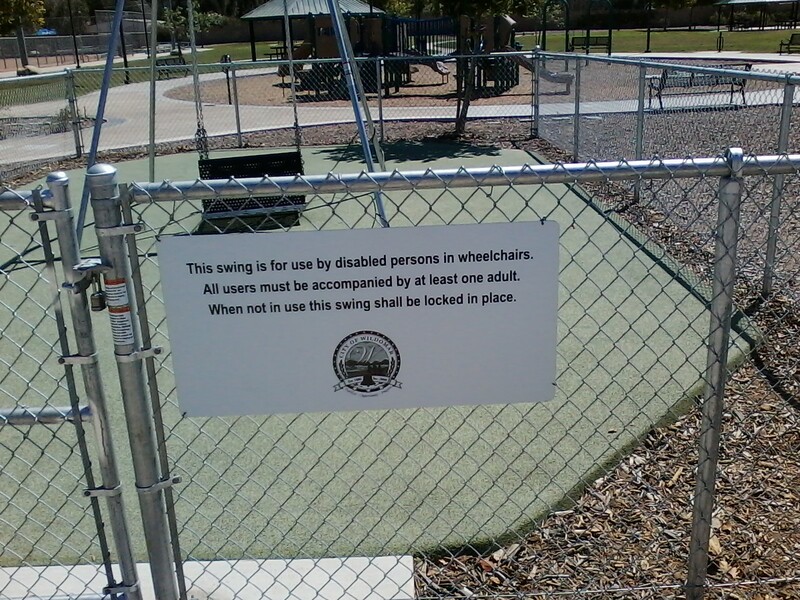 The city of wildomar once again shirks its responsibility. Rather than behave as a proper city and fix a city problem, the city has once again turned to an NGO. On the evening of June 8, 2016 following a city council meeting, I spoke to the board of trustees of the Wildomar Cemetery District making the following the following statement. These are from my notes of that evening. The response to this by the Chair of the Board of Trustees was quite brusque, it was adamantly proclaimed there is no problem with access to the cemetery during non-business hours. 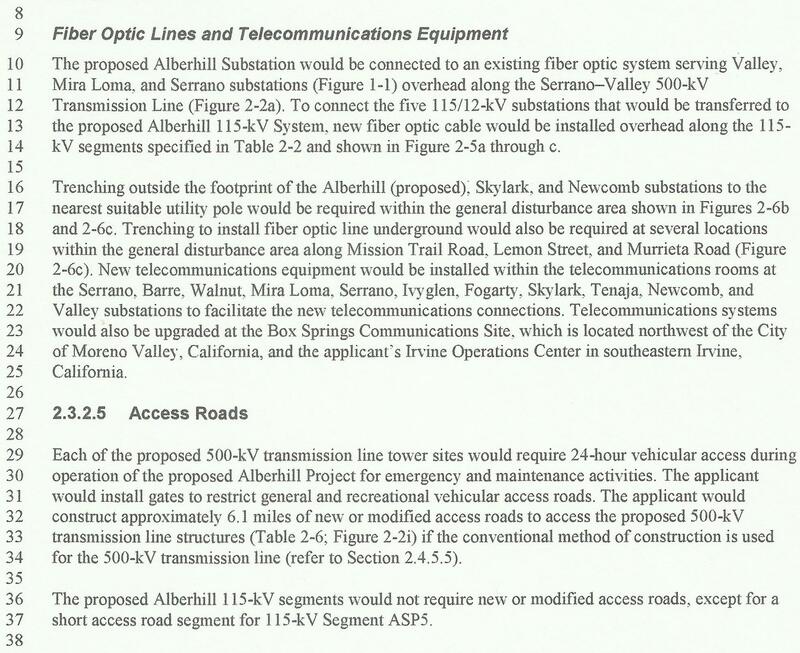 I gave the city time to announce a remedy to this situation by either an Request for Proposal or Request for Quote (RFP/RFQ) wherein the Wildomar Cemetery District would come up with a plan to remedy the access situation described above. 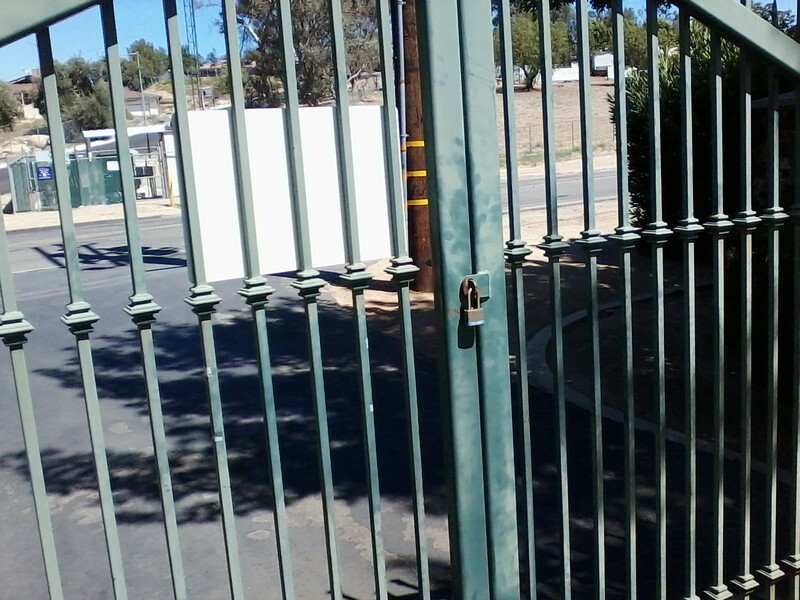 In it I showed photographic evidence, taken on July 4, 2016 (a holiday), of what I had described to the board of trustees of the Wildomar Cemetery District. That blog can be found @ http://wildomarrap.blogspot.com/ . Credit where credit is due, this is a well written article. 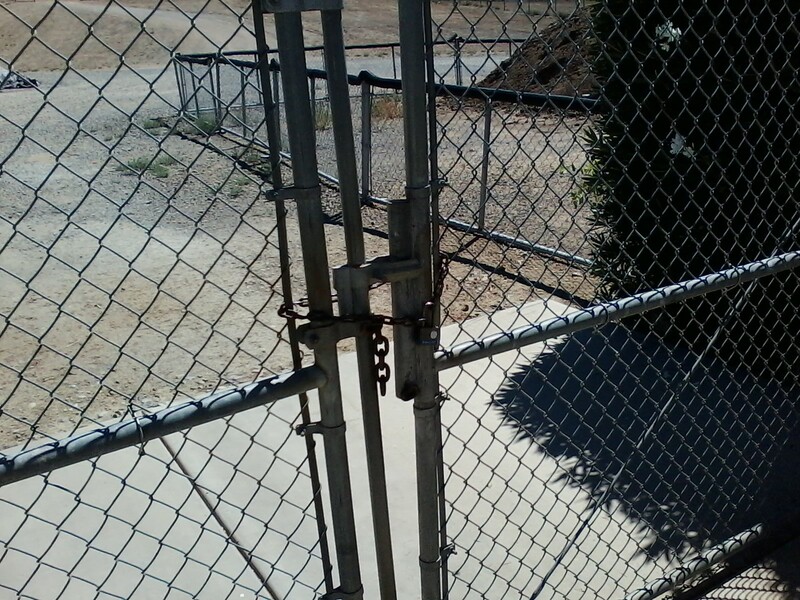 This problem with access is clearly the responsibility of the Wildomar Cemetery District and in turn the city of wildomar and as such should be addressed by that entity and not pawned off to an NGO like this city is some third world country. Scoutings Eagle and Gold Award projects are supposed to benefit the community not replace city public works. 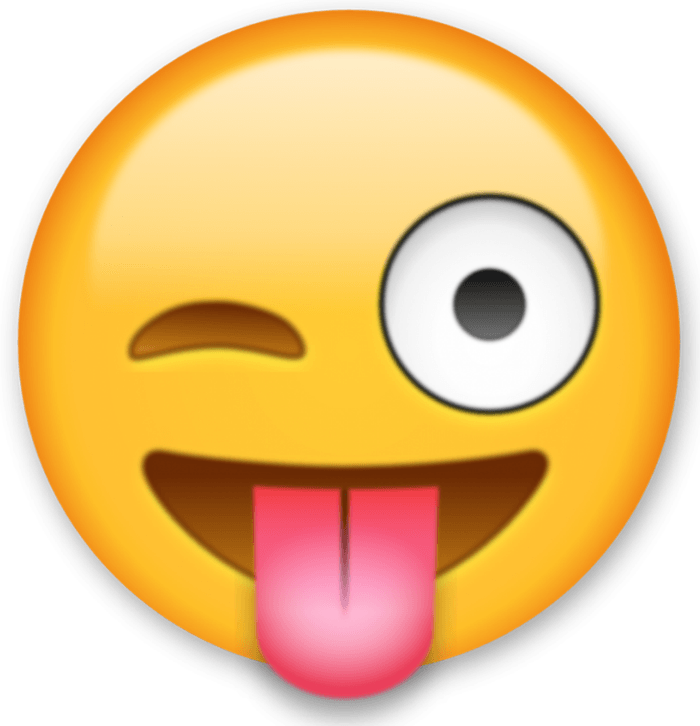 This entry was posted in Daily Ruminations, Future City of Wildomar, Shenaigans and tagged Board of Trustees Wildomar Cemetery District, Wildomar Cemetery District, Wildomar City Council on July 11, 2016 by Kenny. 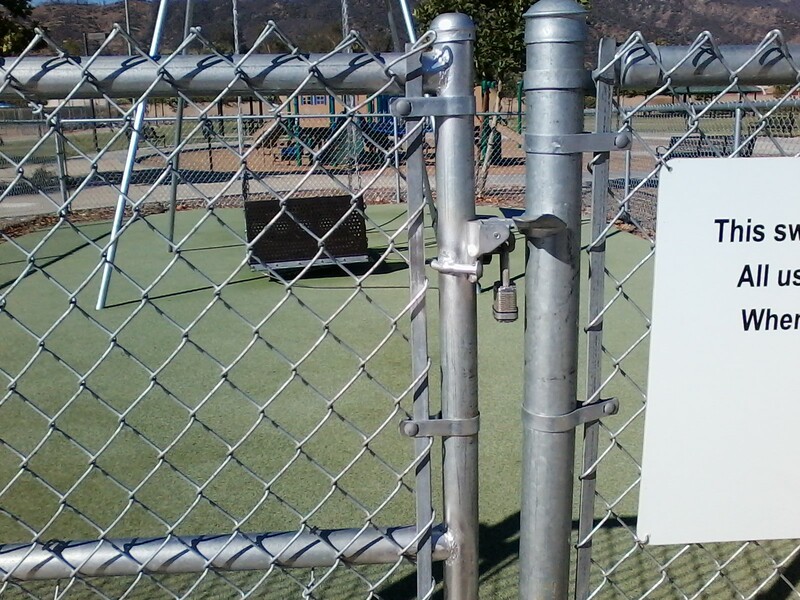 Wildomar Cemetery access is currently not ADA compliant on weekends and holidays. 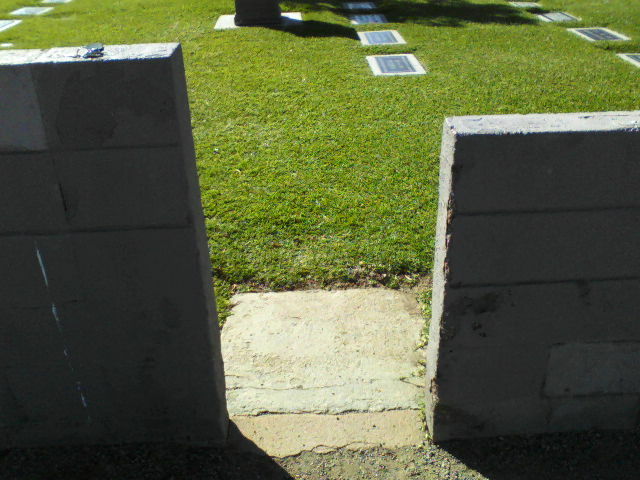 This was first observed during an event at the cemetery on a Saturday morning in May, and proven once again during a recent visit on the Fourth of July when photographic evidence shows that the three gates wide enough for wheelchair access are locked. Having brought this to the attention of the city council, June 8th, where the mayor no less challenged the assertion without merit and the balance of the council was unable to respond as this was a “Public Comment” where response is prohibited by council rules. 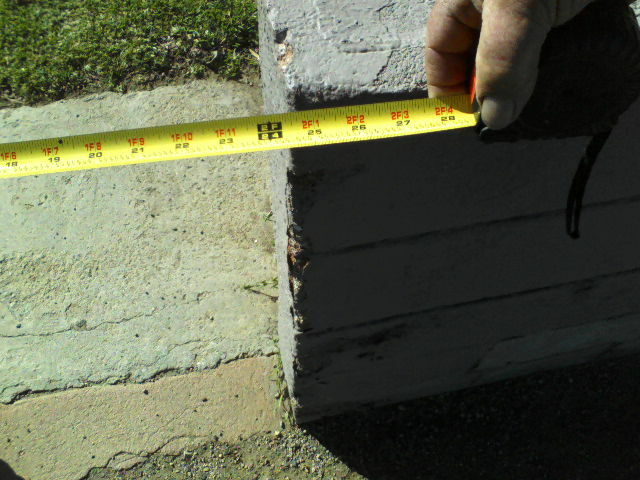 The minimum width required for wheelchair access is 32 inches for a standard wheelchair per ADA Access Guide. 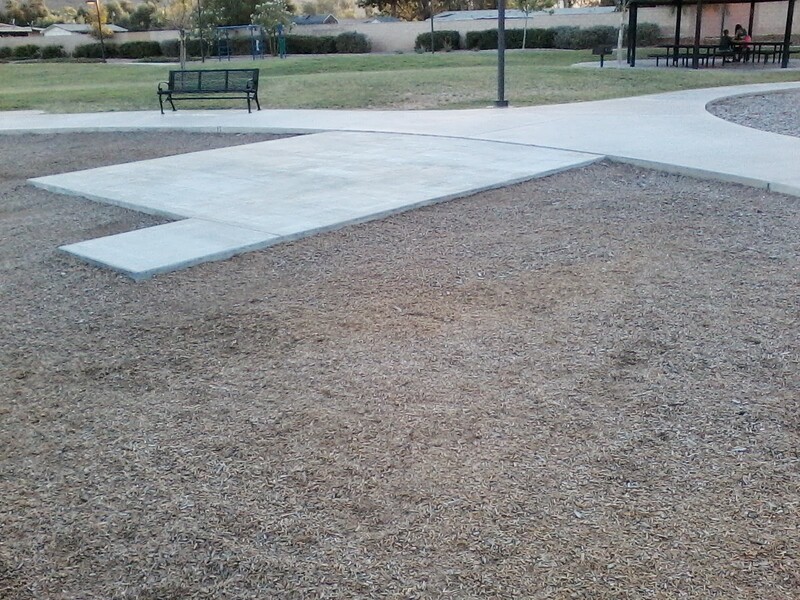 After having spent $31,000 installing a wheelchair swing in Marna O’Brien Park (for the second time) maybe the city could spend a couple hundred dollars to saw cut a wider passage way, 8 inches and provide a level concrete surface through it. 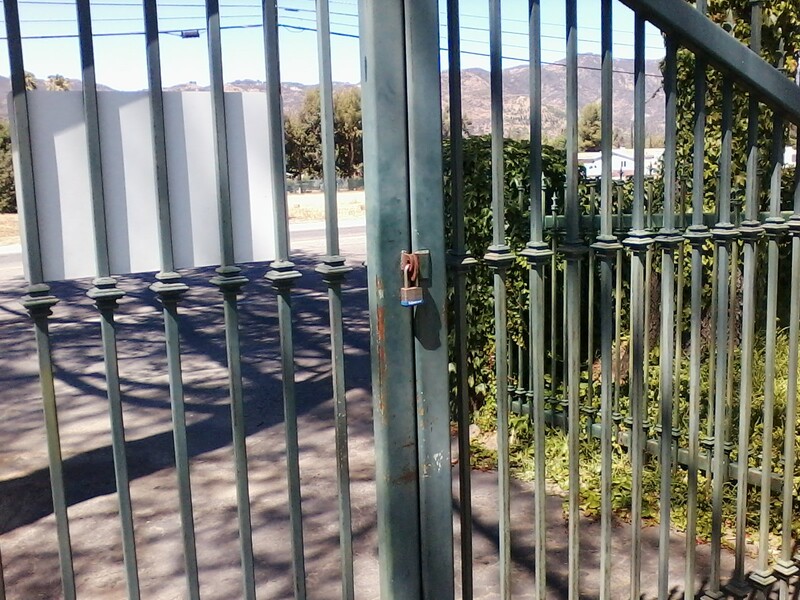 This entry was posted in Daily Ruminations, Future City of Wildomar, History, Shenaigans and tagged Wildomar Cemetery, Wildomar City Council, Wildomar City Staff on July 5, 2016 by Kenny.